I talked a couple of weeks ago about Overcome. Well this movie was made by the same people. 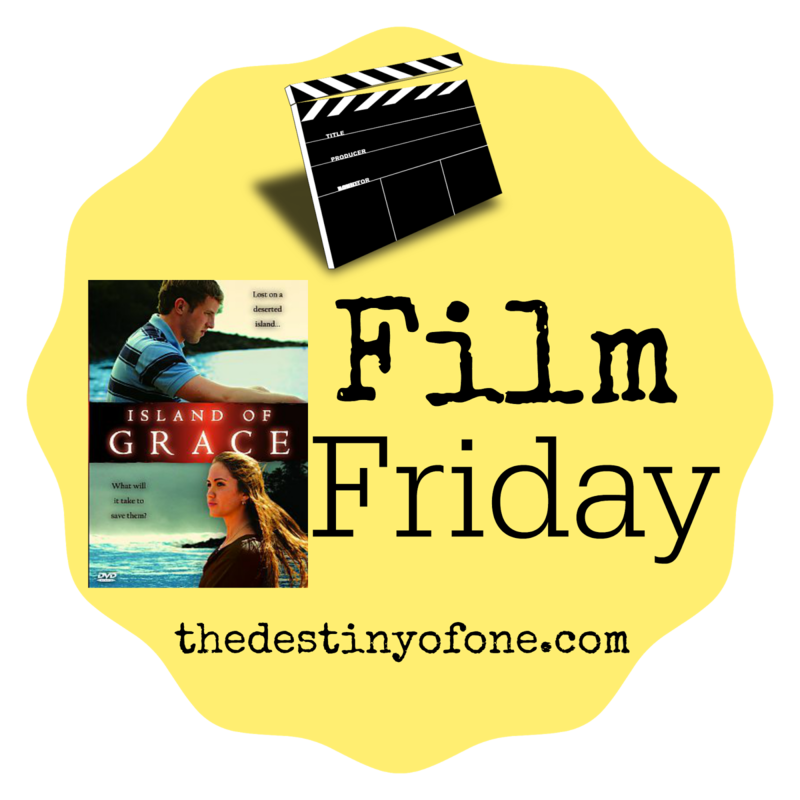 With a stranded-on-a-deserted-island theme, this movie is fun, adventure filled, and full of good morals and faith messages. Pros: Filled with messages about standing up for what is right, picking the right person to love, and being kind even when it is hard. The setting is fun and believable. Cons: some minor immodesty (guys with shirt off, girl in shorts), girl goes for the wrong guy at first. Sounds like a movie I would enjoy. ;) Thanks for sharing, Sarah! !